Constant, excellent print quality at up to 20mm marking distance. The 4020’s patented and proven drop-on-demand valvejet technology allows for both impeccable coding and easy integration onto all manufacturing lines. Characterized by its compact size, the 4020 is ideal, from one side to multi-side case coding up to three shifts. 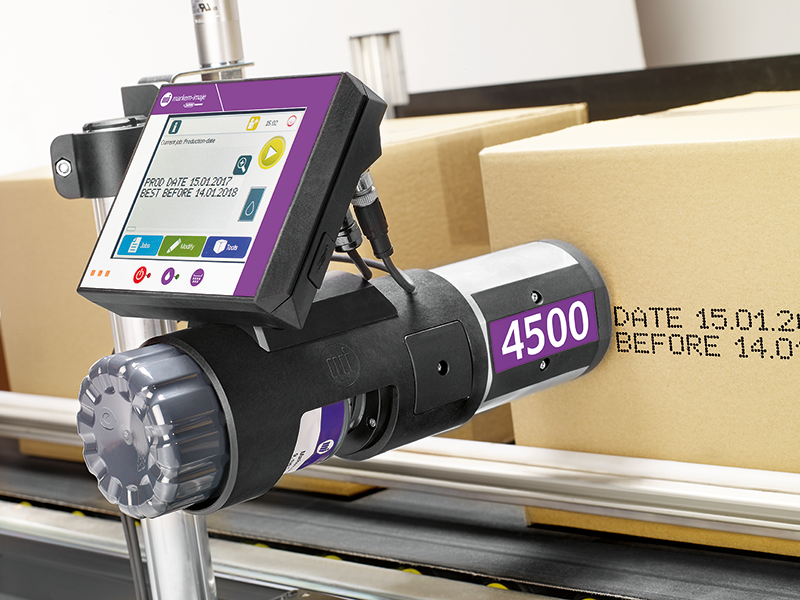 Already well-known for its simplicity and flexibility, the 4020, with its new generation ‘Ink Efficient Printhead’, offers lower ink consumption.